People of all ages in St Helens are invited to pack-a-picnic and head down to Victoria Park on Saturday 3 September for a free ‘Rainbow Picnic in the Park’ event. 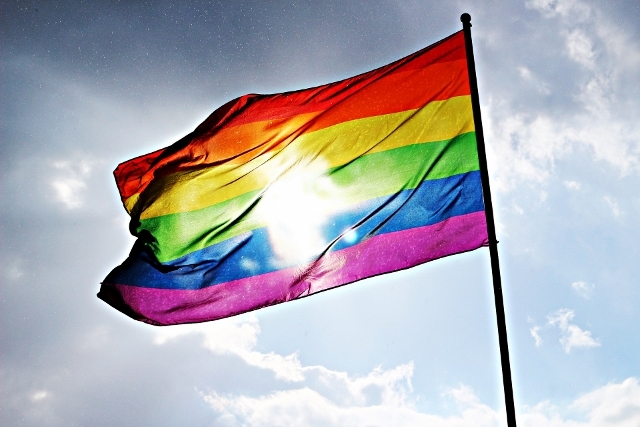 Organised by St Helens and Knowsley Teaching Hospitals NHS Trust, the event is an opportunity for the community to celebrate diversity in St Helens, in particular a celebration of lesbian, gay, bi-sexual and trans* (LGBT) life. St Helens Council’s Cabinet Member for Public Health and Wellbeing, Councillor Jeanie Bell, said: “Rainbow Picnic in the Park is all about coming together to celebrate with our LGBT community and show that St Helens is rich in culture and diversity. The day also aims to tackle stigma and challenge homophobic hate crime. Rainbow Picnic in the Park gets underway at 12:00pm and finishes at 5:00pm. Why not dress up in something colourful or join us in a fun run, walk, hop, skip or jump around Victoria Park. The day includes activities, live music from local bands and free face painting for children. This is an alcohol free event. Tea and coffee will be available to purchase. ← Could you help a young person achieve their dreams?